Hyperbaric Oxygen Therapy, often abbreviated as HBOT, is a treatment process that leverages the benefits of oxygen to treat a number of medical conditions. In this method, a patient goes into a chamber, called a hyperbaric chamber. The atmospheric pressure inside this chamber is set above that of sea level so that maximum amount of oxygen can be delivered to the damaged tissues. Moreover, the increase in pressure allows for the oxygen to exponentially mix into the fluids of the blood of an individual. HBOT therapy also allows higher absorption of oxygen by the human brain. 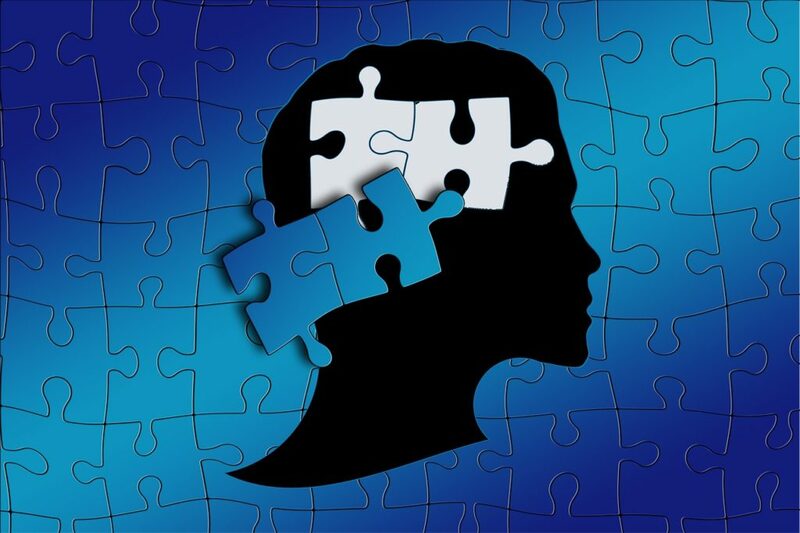 Recent research shows that kids having autism may benefit from HBOT because it can potentially increase the cerebral perfusion that occurs during the course of the treatment. On the other hand, inhalation of pressurized oxygen may also lead to increase in the rate of oxygen being passed to the brain. Under normal circumstances, the hemoglobin present in the human body usually carries 97% of the oxygen. The remaining 3% of oxygen is dissolved in the blood. Quite interestingly, several studies have shown a considerable improvement in the clinical symptoms of 6 children between 2 and 7 years old with HBOT. FDA has described 100% oxygen as a drug, and hence an individual always needs the prescription of a certified medical practitioner to receive HBOT therapy. In this context, mHBOT refers to mild hyperbaric therapy. It makes use of around 96% oxygen at lower levels of atmospheric pressure. It has frequently been observed that the majority of patients suffering from Autism Spectrum Disorder or ASD have high inflammation and reduced flow of blood. They also suffer from the delivery of low oxygen amounts to specific parts of their body. It is shown in clinical data that HBOT therapy can reduce irritation and reintroduce oxygen and the flow of the blood to various affected areas of the body. These affected regions can also include parts of the brain. Quite interestingly, it has been reported that Hyperbaric Oxygen Therapy helps to improve the overall cognitive function of an individual. It also has the potential to help decrease hyperactivity, irritability, and other forms of depression. How can other disorders be treated with HBOT therapy? HBOT therapy helps in the growth of new nerves. The treatment has been found to be helpful in those cases where the patients had met with accidents and had suffered severe brain injuries. It is also used in cases of less flow of oxygen to the brain. By increasing the flow of oxygen, the damaged tissues can be healed to a certain extent. 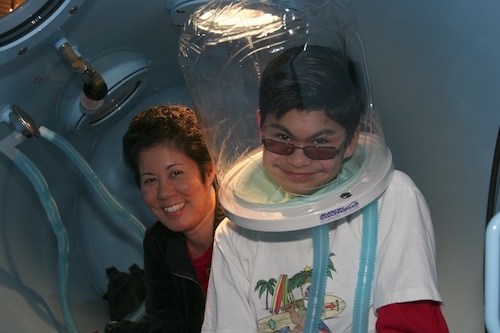 Apart from relieving symptoms of autism, HBOT can also be used to treat burns, infections, gas embolism, chronic fatigue, and many other health conditions. 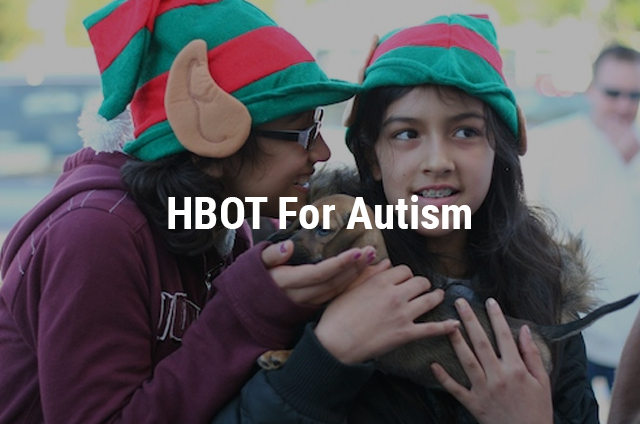 Although HBOT has not been approved by FDA yet as a treatment for autism, several caregivers and parents have reported that the therapy has proved to be beneficial for children with autism. The hyperbaric chambers that are usually available have adequate space to accommodate a child with a parent or caregiver. 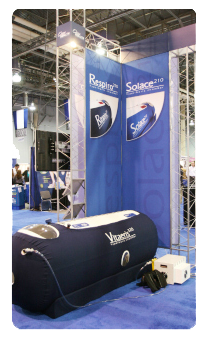 HBOT is usually painless and comfortable. The kid may feel a slight pressure on the eardrums. Children can listen to music and even read books when they are receiving this treatment inside the chamber.